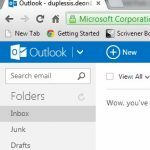 Microsoft’s Outlook is by far the most popular email client among business users owing to its streamlined interface and incredibly deep feature-set, plus its compatibility with email technologies favoured by business like IMAP and Exchange. It’s also popular with home users, but it’s clearly not for everyone: it falls down a bit when it comes to price. At R1199 on its own or anywhere between R2399.99 (Office Home & Student) and R4399.99 (Office Pro) as part of a suite, it’s kind of expensive. 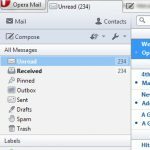 Fortunately, there are a great many alternatives to Outlook as an email client, especially if you’re a Windows user (and your heart isn’t set on using Exchange). 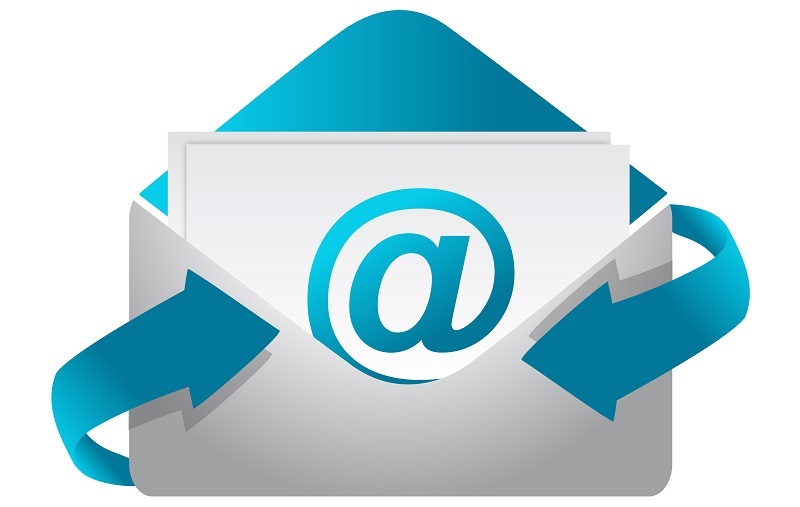 We’ve rounded up five of the best email clients that are available for free or for a very low price to let you know that you have alternatives, and they don’t require as much compromise in terms of ease-of-use and features as you might imagine. Gmail users get a lot of support from developers, with support for the super-popular email service built into nearly every mail client on the planet. Of these, Postbox is perhaps the absolute best, which is probably why it isn’t free (it will cost you whatever $9.99 is worth on the day). 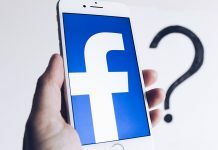 What you get for the cash is a mail client that lets you use multiple accounts with a single Inbox, or keep work and personal accounts totally separate, integration with Facebook, Twitter and LinkedIn and even the ability to share files in your Dropbox folders when sending emails. There’s a lot to like here, even though some of it requires some digging through manuals and Postbox’s FAQ to unearth. Overall, Postbox is definitely one of the best mail programs for managing Gmail accounts via a client, and not the web. If you’d like to try before you buy (and who wouldn’t? ), there is a 30-day trial available on the Postbox website. Thunderbird is probably the best-known alternative-to-anything-Microsoft email client in the world, and for good reason. It’s extremely stable thanks to its storied history and legion of highly-competent programmers who’ve been working on it for years, it has a gorgeous tabbed interface that’s a pleasure to use, there are a ton of add-ons that enhance its capabilities further thanks to a vibrant community that’s always adding to it and it makes migrating from just about any other email client a simple, easy process with the use of its easy-to-understand wizards. 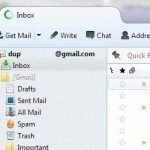 It works on most popular operating systems as well, and perhaps most importantly, it can connect to Exchange servers, making it the most versatile mail client in this list. 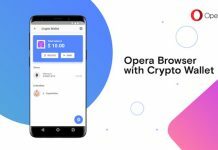 Opera is a name more likely to be associated with a web browser, but it is also associated with an email client. 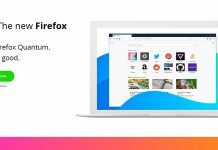 A pretty good one, too: it boasts spam filtering, POP3 and IMAP email server support (again, no Exchange), and also lets you manage and utilise newsgroups and Atom and RSS feeds. You can track email conversations in a threaded view, and its interface is clean and uncluttered, and surprisingly attractive. It favours a tabbed approach, opening tabs wherever possible to maintain the uncluttered look, and it works really well. 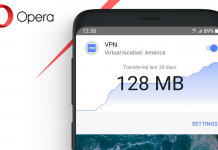 Perhaps its best feature is its speed – Opera Mail is super-fast at everything it does, making it a great choice for anyone looking for a mail client with plenty of features and speed, wrapped up in a simple yet intuitive interface. 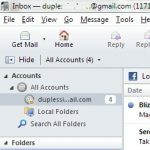 It may not support Exchange, but Pegasus Mail is entirely free, can be used by more than one person per computer thanks to a robust profile management system, and it supports IMAP and POP3, the most popular mail server technologies outside of big corporations. It’s also one of the most stable, as it’s been around for absolutely yonks (it got its beginnings way back on the days of DOS) and has been worked on and streamlined for years. 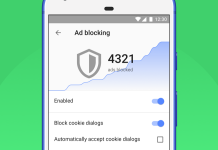 There is even built-in protection that keeps you safe from viruses that embed themselves in the HTML of content-rich emails that doesn’t rely on antivirus software. If you’re fond of speed and efficiency and the ability to customise nearly every aspect of your email client experience, Claws Mail is the email client for you. It has one of the fastest startup times of any mail client ever, and it supports just about every type of email server that isn’t Exchange. There are plenty of plugins available for it as well that expand its capabilities even further, even one that lights up the LEDs on certain laptops when mails arrive. Expert mail users will also appreciate its support for a huge number of highly-technical features, including things like SSL encryption over various protocols like IMAP4rev1 and NNTP. 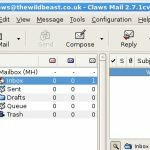 If you’re a novice, don’t let these things scare you off, Claws Mail is so easy to use and has such a refined interface that users of all knowledge levels will be able to make use of it quickly and easily. A special mention must be made of Outlook.com, the end result of Microsoft’s acquisition of popular webmail service Hotmail a few years back. Basically, Microsoft converted Hotmail.com into Outlook.com, a web-based email management portal that’s actually pretty good. It’s accessible from anywhere, supports most popular email services, has the look and feel of Microsoft’s latest Office suite and it gives you access to a calendar that can be shared with friends and colleagues as well as to all of the files you have stored on Microsoft’s SkyDrive cloud-storage service. If you’re not interested in a new mail client but you want a web-based service that has nearly as many features, Outlook.com is a very good alternative.